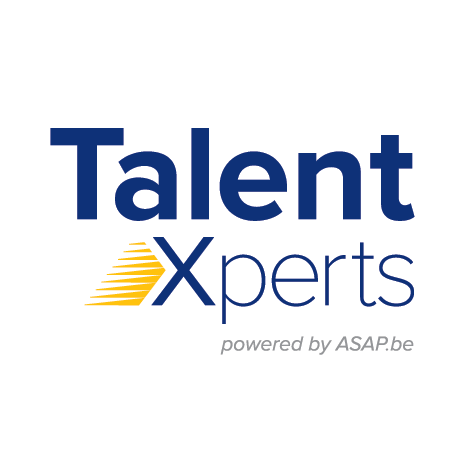 ASAP TalentXperts has developed into a leading HR group with 80 branches in Belgium. Recruitment and selection, wage administration, outplacement, socio-legal advice, cleaning help through service vouchers, HR software integration… For years, ASAP has been so much more than a mere temp agency. Thanks to the Office branches and our Select division, we guarantee that only the best employees and well-educated candidates are considered! By starting from the customer’s HR needs and in close collaboration with our online testing partner Thalento®, our Office and Select specialists will find you the perfect match. Here at ASAP TalentXperts we focus on talent, building long-term relationships and the ongoing development of our HR knowledge. With enthusiasm, of course – or where did you think our slogan ‘Enjoy your job’ came from?